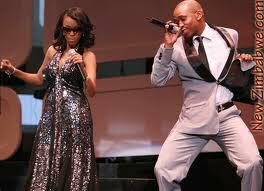 Theo Kgosinkwe is shooting an innovative music video based on the concept of dance, Show Me (track). He wants to do a video that is based on dance since a lot of people know him as the dancer and singer. He says, “I want to expose the talent we have as dancers,” continued the man, “It reminds me back in the days, you know I used to dance in different crews and I also used to dance with my own crew…” Seeing different crews at his music video shoot really touches him emotionally because it brings back all the memories. He says, “Show me, if you got what it takes show us your moves…” The video will not be marketed based on whether the song is sizzling or not but it will be one of those videos that people should watch just to recognize the value of dance for the reason that it has now gone to another level whereby we have reality shows based on it. “People are loving dance; we have so many viewership on television because a lot of people want to catch sight of people dance.” said Kgosinkwe. He’s also working on a new record label and this is because he decided to take his music more seriously as a business. His first project under the new label is coming out this year and you should expect it “hopefully” by August – September. When he says his project he’s talking about the group that he’s going to record this year. They have started with a very hot single and they want to do at least 3 singles, and that’s according to him. An assortment of people see talent as no need to go to school but Theo says we all need educational background. He admits, “Yes talent is there but at least you need to nurture that talent, you need to have a support mechanism for that gift…” He says we also need to get education as to know how to communicate with other people. He also mentioned that going to discipline will also help you in knowing how to deal with finances and the contracts that one signs in the industry. “We need to learn how to exercise our brains and be able to learn more things.” So he says. Furthering on education, he says that he would disagree with a person who says you need to go to university in order to make it in life. He’s not discouraging people not to go to university, but he’s more encouraging them to go to FET colleges to gain more practical skills. He says, “Other people are good with hands and that does not need a BA Degree…” Out-and-out everyone should have basic education and focus more on enhancing their gift(s). He’s been in the music industry for a long time and when asked for his opinion about the labels that are out there to rob artists, and more vitally how do you choose and safely say this is the right record label for me? He answered, “In certain things that you do not know you need to get assistance from people who are in that particular field.” He counsels that if you DO NOT understand a contract seek a lawyer who’s dealing with entertainment to aid you go through it. The main part is to comprehend before signing and not do that with emotions. 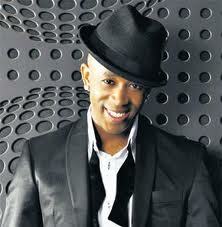 “Don’t sign because you want to be seen on TV.” Assured Theo of Mafikizolo. 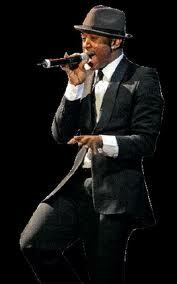 We all have turning points in whatever we do so here’s his turning point in the music industry, “It was the time that we were looking for a record deal at Kalawa, it was taking too long and my parents said to me we want you to go to school…” They got a response from the label that they liked their demo. But them getting back at them with the contract were too long and made him feel like music was not for him. Going back to his music video “Show Me” he feels that it is a challenge but also the most exciting day because out of all they could get in terms of crews and props they used it to their best ability. They were supposed to be shooting in Rosebank and things didn't go well because of miscommunication with the venue management. He stands, “Use what is available to you for example my music video thinking about you is the most beautiful one though we struggled to get location…” He said it is difficult to shoot a music video in an unplanned location but that will never stop him from continuing with his work. Where do you see Theo in three (3) years time from today? 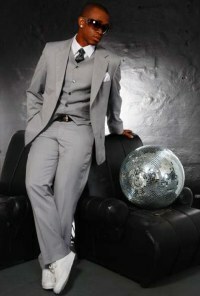 “Theo in three years time, this year we are releasing Mafikizolo and we are coming back strongly,” continued the musician, “Next year I am releasing my solo album, as a brand and business Theo Kgosinkwe will continue to grow.” He’s also starting his own band and yes he admitted that the future looks good for him. If you there’s one thing you didn't know about Theo, well, he's very energetic and works the whole day with no single break. He rests when he’s mission is completed. He’s an artist, business man and a director of his music videos. 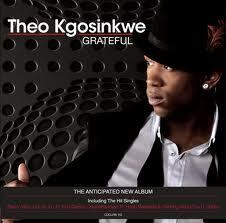 “When I look good I feel good…” Concluded Theo Kgosinkwe, and his album titled “Grateful” is available in stores nation-wide. 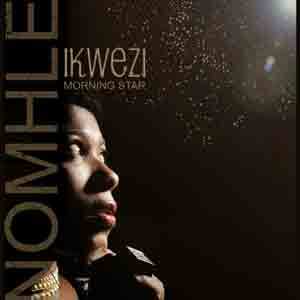 - What is the title of Nomhle's Album?